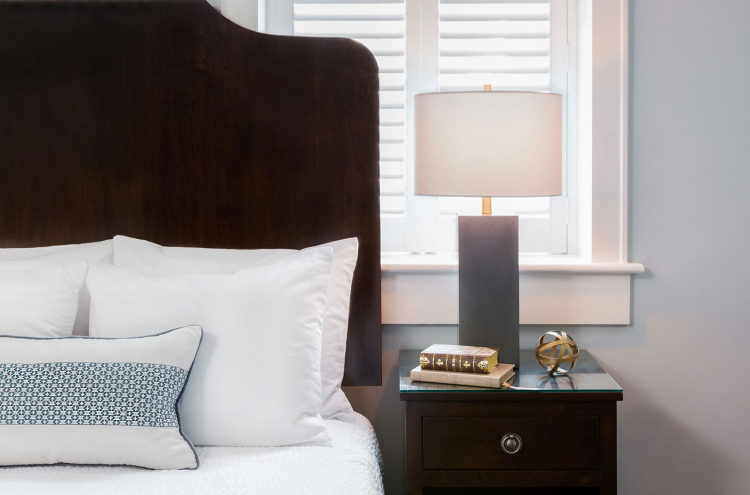 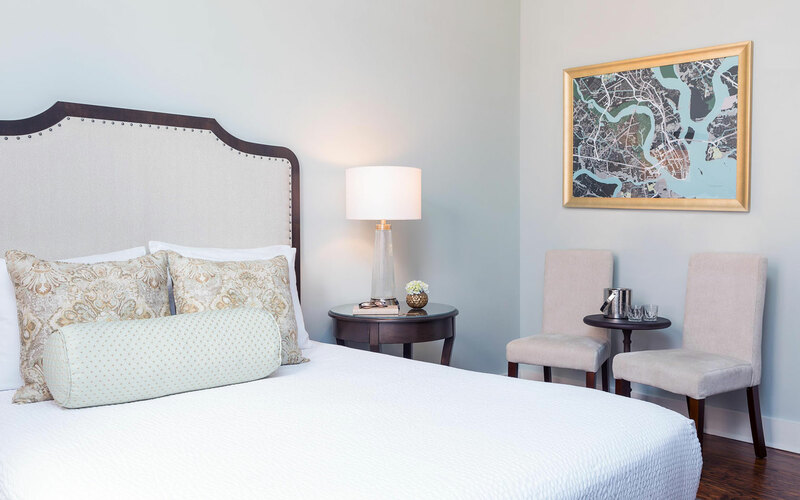 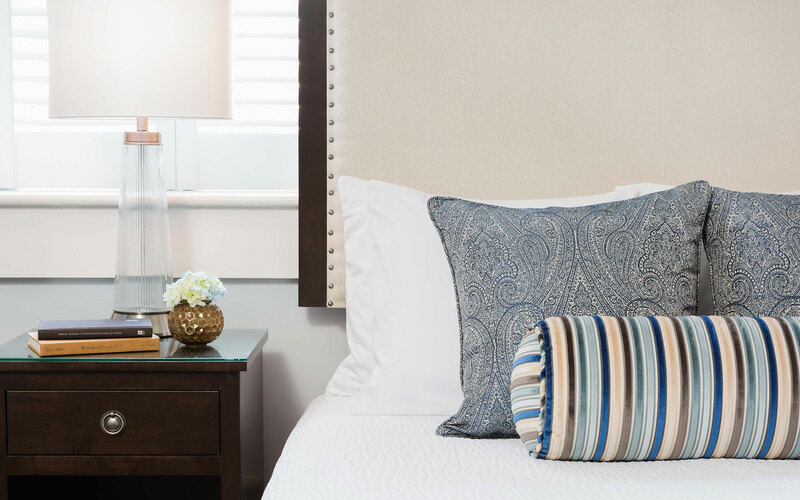 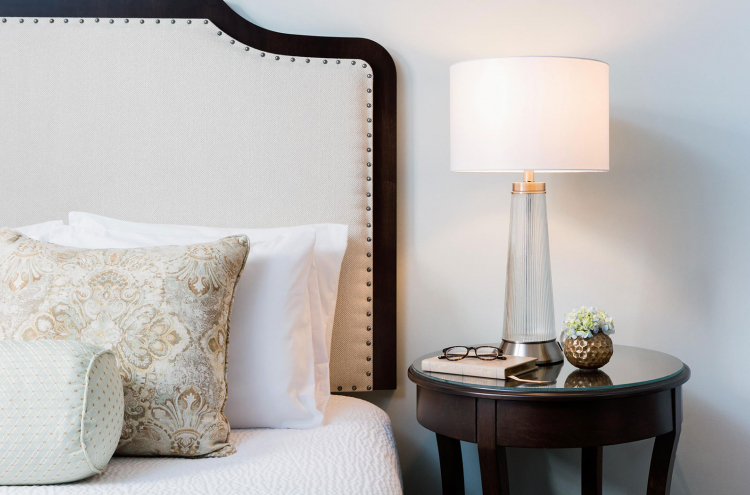 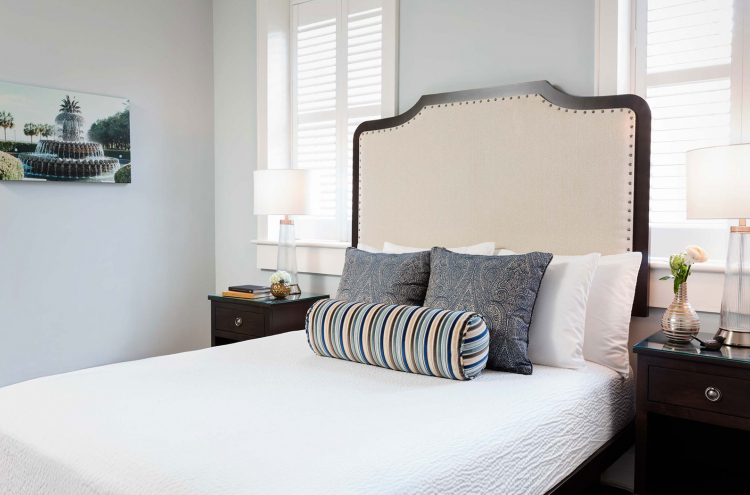 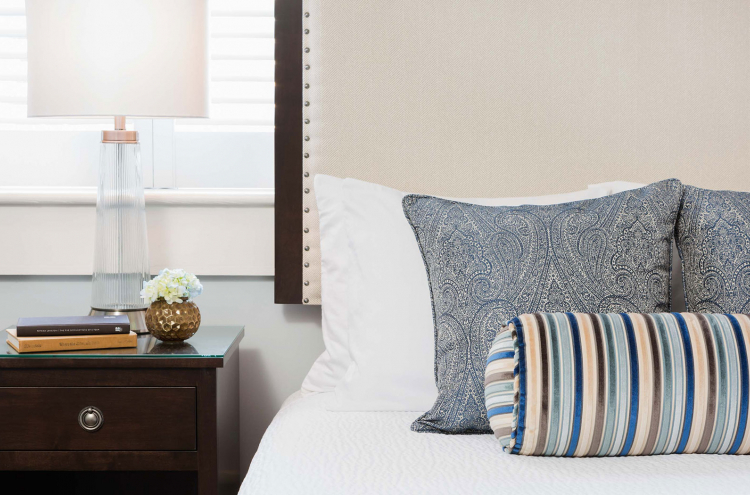 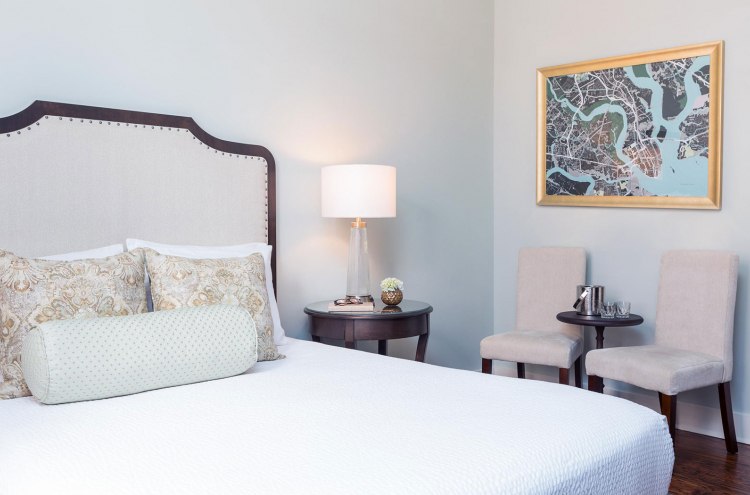 Tucked within The Elliott House Inn are 26 stylishly decorated guest rooms that capture Charleston’s rich residential style. 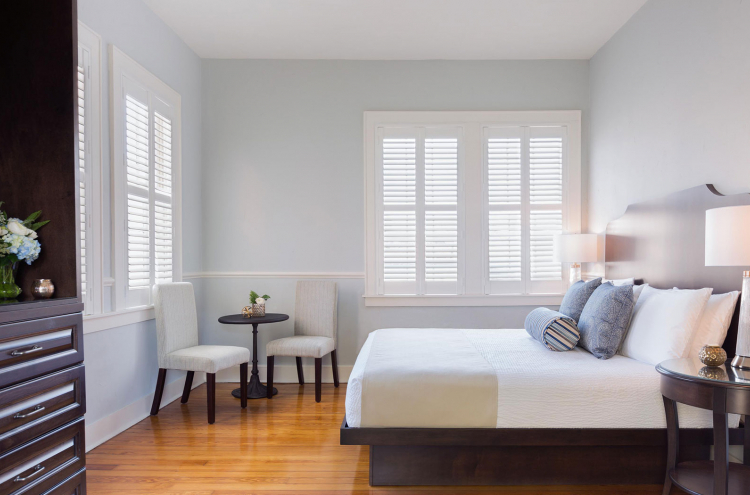 Original hardwood floors and custom plantation shutters create a chic backdrop for contemporary furnishings and accessories. 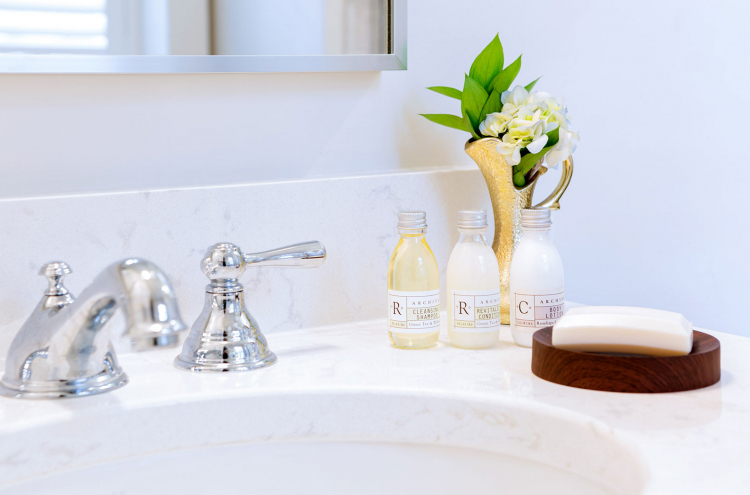 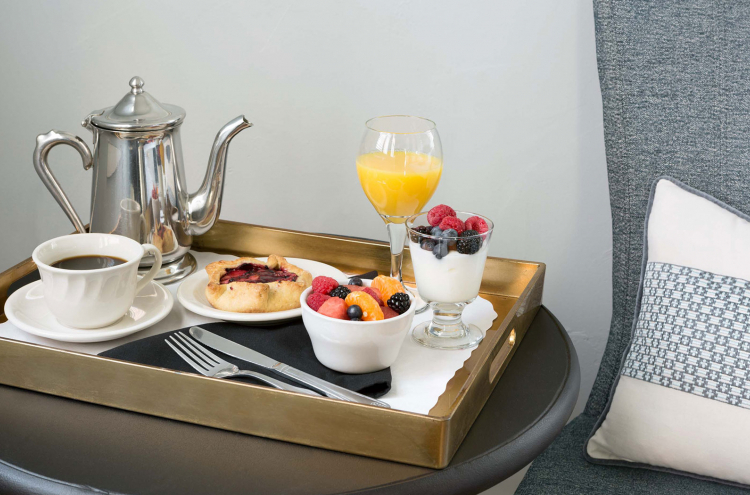 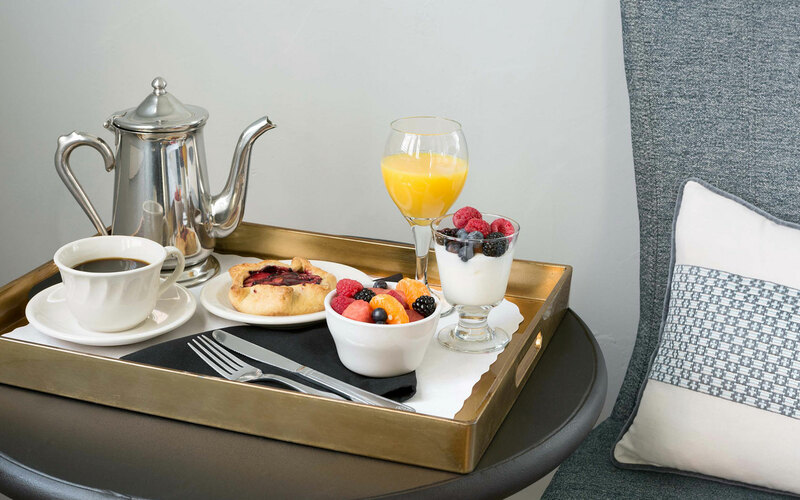 Our historic inn perfectly balances the charm and sophistication of the city’s historic district while providing the modern amenities appreciated by today’s travelers. 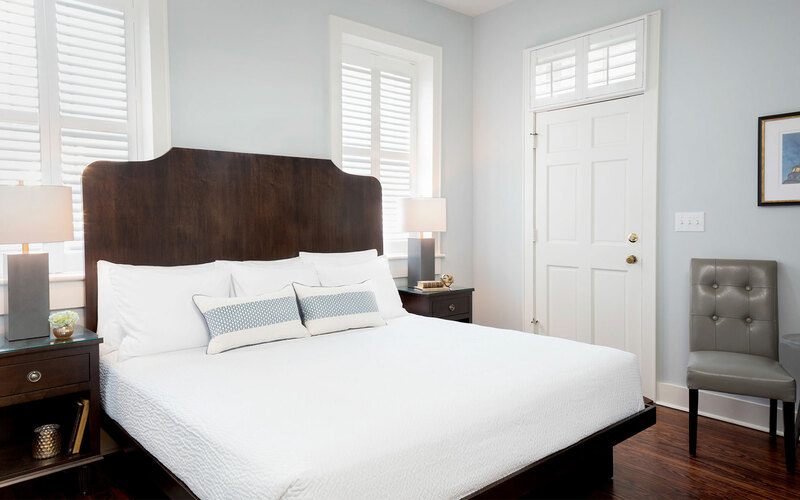 Furnished with one queen or one king bed, our Traditional Guest Rooms are located toward the front of the Inn. 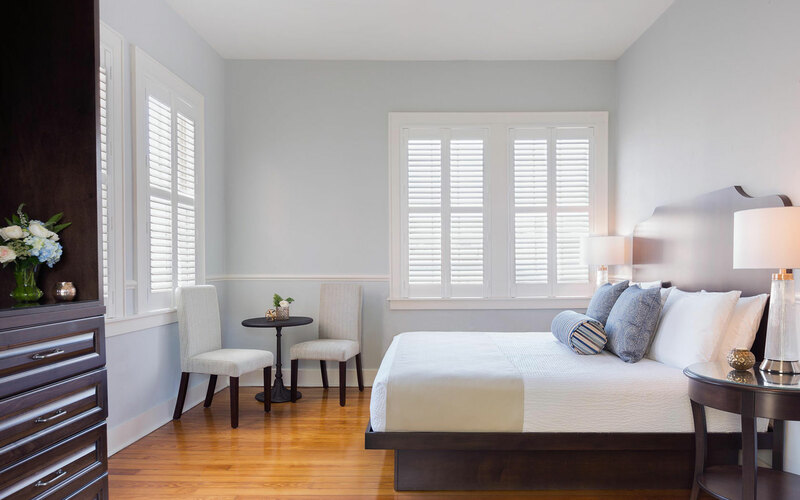 These attractive rooms exude Southern style, with rich hardwood floors and plantation shutters setting the stage for a thoughtful mix of chic furnishings and contemporary artwork. 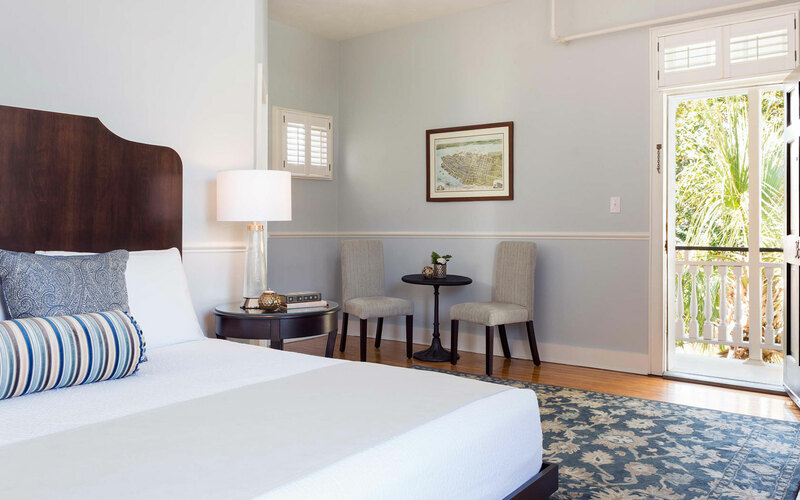 Surrounding our lush and serene interior courtyard, the Elliott House Inn’s Courtyard Guest Rooms offer a rare treat for Charleston visitors. 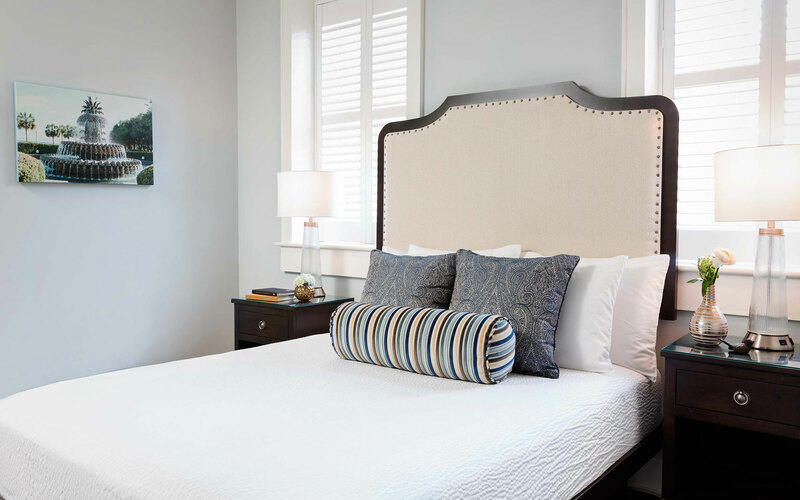 Designed to capture cool sea breezes, these stylishly furnished rooms have one queen or one king bed and feature original hardwood floors, plantation shutters, and bright, modern bathrooms.